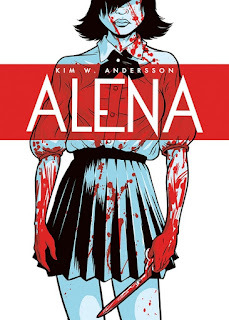 NEGROMANCER 2.0: Dark Horse Announces an American Edition of Swedish Grahpic Novel, "Alena"
Dark Horse Announces an American Edition of Swedish Grahpic Novel, "Alena"
FOR IMMEDIATE RELEASE: MILWAUKIE, OR— Kim W. Andersson is making waves in the international comics and film community. 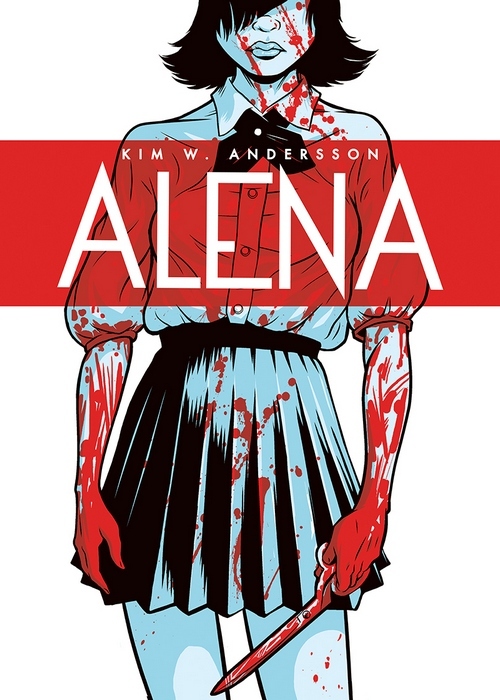 His original Swedish graphic novel Alena was adapted into a feature-length film in Sweden that just received a critically acclaimed US debut at the Santa Barbara International Film Festival 2016. Now the graphic novel will see full US distribution through Dark Horse Comics. Alena (978-1-50670-215-5) is in stores August 24, 2016.